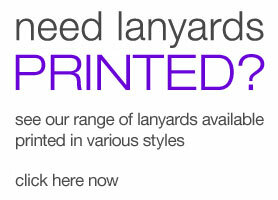 Custom printed lanyards produced in premium denim! 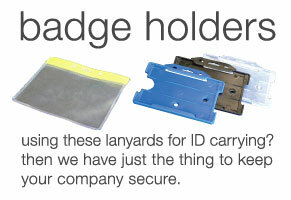 A new and clever way to display your brand while carrying ID cards, keys or VIP passes. 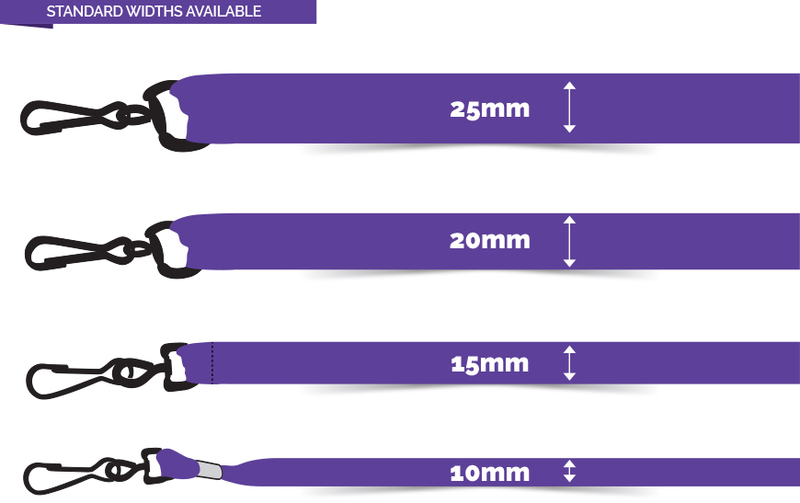 These lanyards are perfect for retail shop staff, surf brands, clothing labels or any business looking for something different to the "norm". 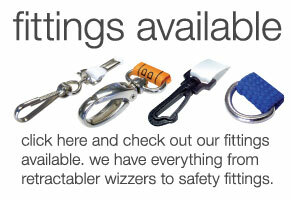 Available printed in up to 4 pantone colours with your logo they make a brilliant addition to your branding arsenal! We can make a lanyard from anything, even denim! Want to showcase your brand and stay on trend while you do it? Consider how denim lanyards can change the game. A new and clever way to display your company name, denim lanyards make a change from the usual plastic or corded materials. They’re perfect for those in retail who want to stand out while being on point and they can make an excellent addition to your branding goals. Double denim may be ‘oh so Nineties’, but denim lanyards are absolutely the way to go today. The denim layer is stitched carefully, and the width you choose to make enough room for your brand name is completely up to you. It’s your chance to choose a stylish, classic and fashionable lanyard that is durable and looks great all at once. It’s the perfect fit to represent your brand and let’s be honest, here, they just look cool. You can print up to four pantone colours with your logo and they can be an excellent accessory to go with your current branding and advertising strategy. If you are running a surf shop and want a different way for your staff to promote your brand, denim lanyards are the way to go. Swap the old, synthetic lanyards for denim lanyards and you’re really going to have an impact on your customers in store. People want to be original, and you can really take advantage of that by being original first. At Lanyards Factory, we can help you with your new denim lanyards design; it’s time to take the first step in being fashionable.